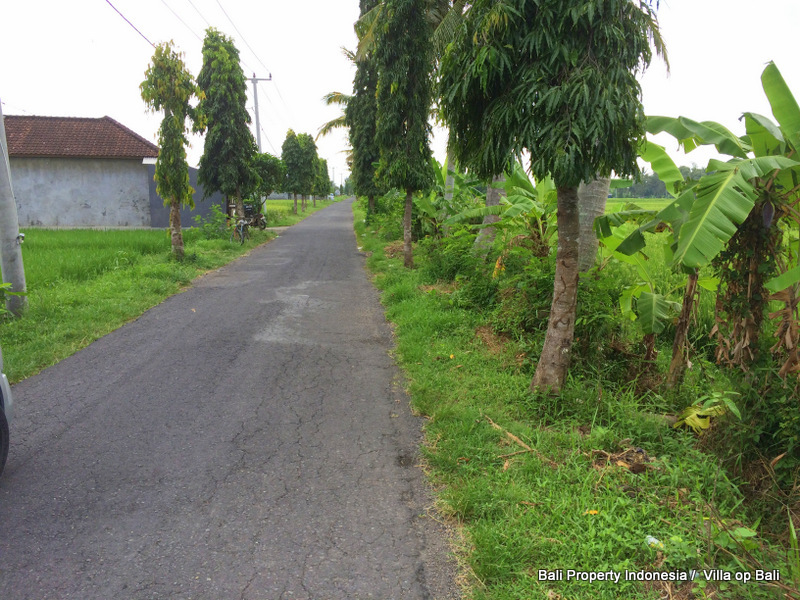 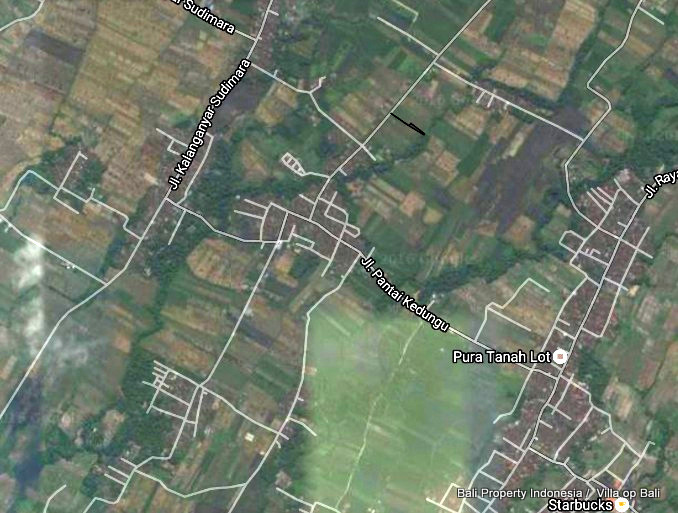 Tabanan 11.85 are land for sale located in Belalang. 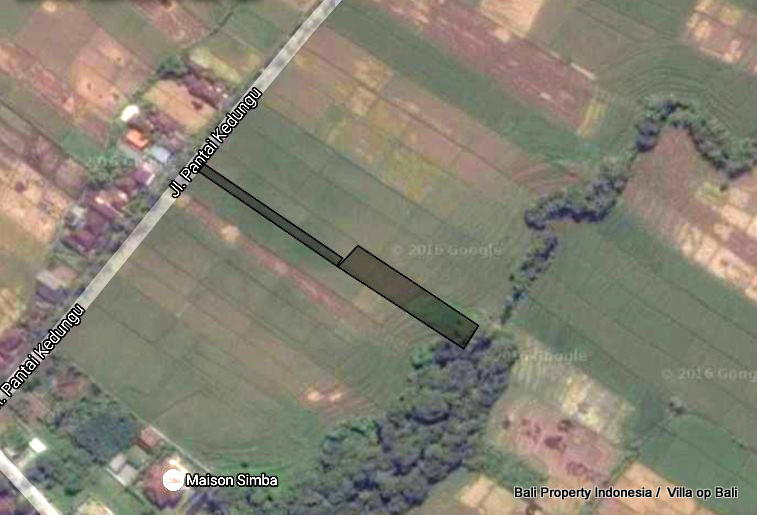 This riverfront land with access road and Aspek is for sale for 240 million per are. 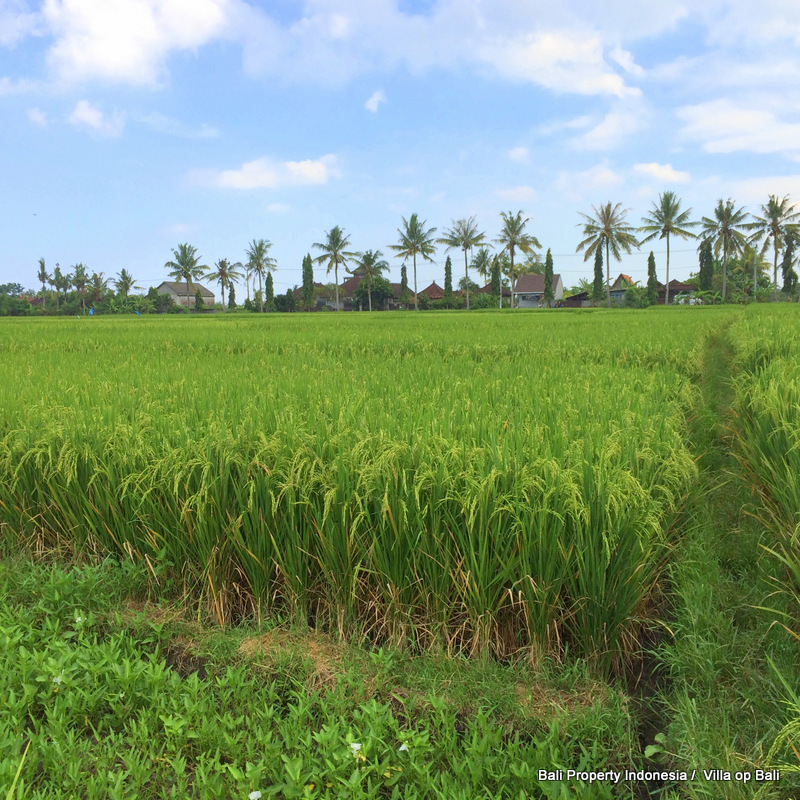 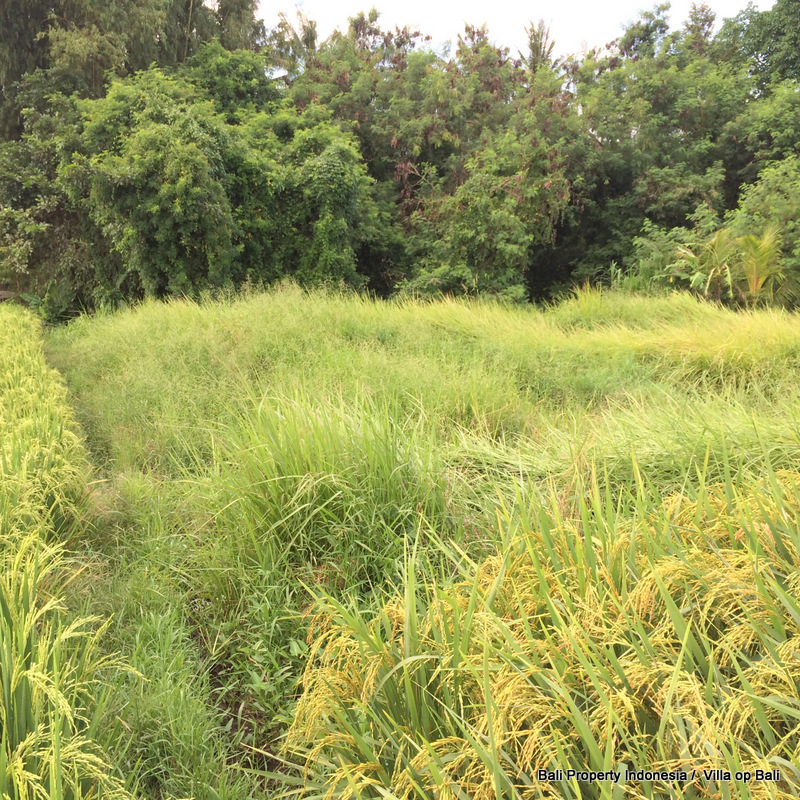 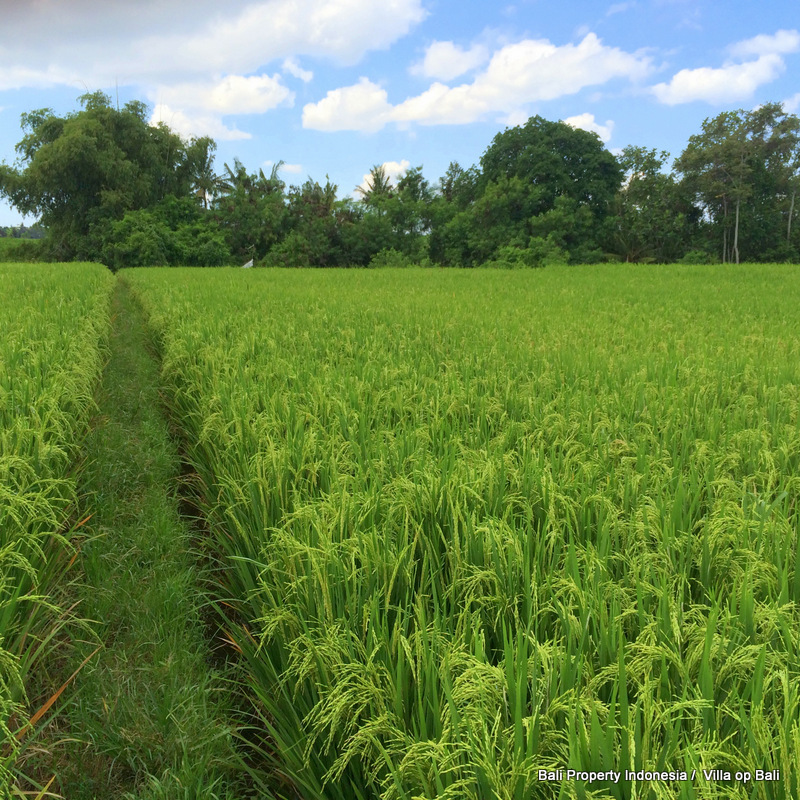 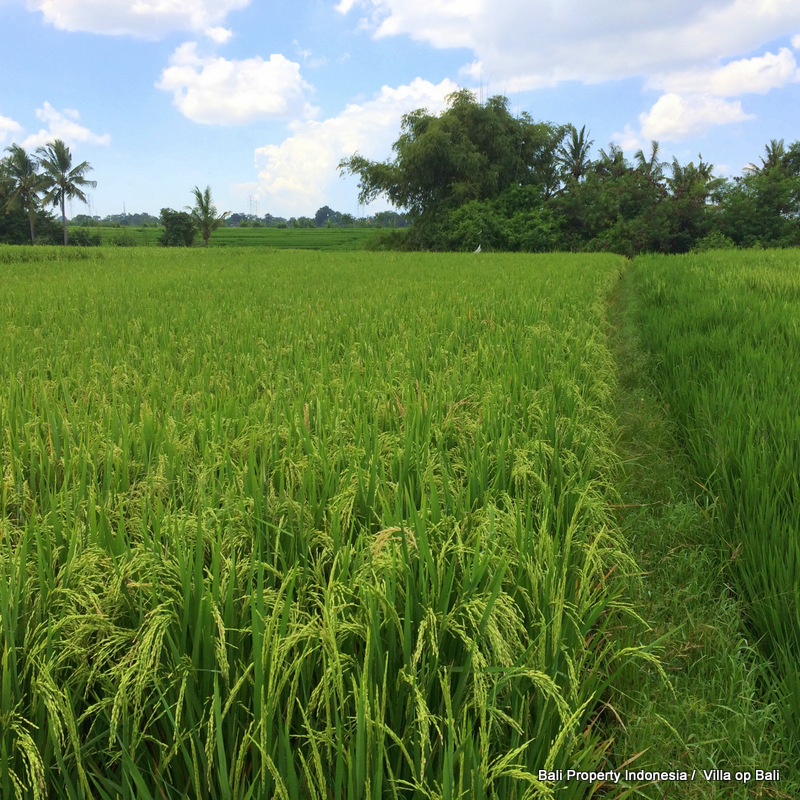 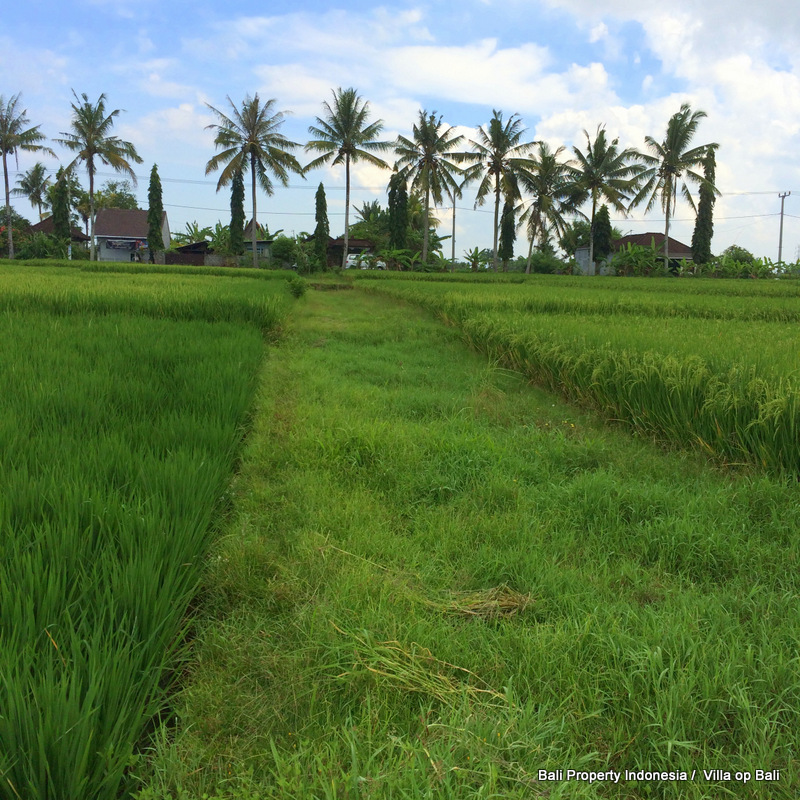 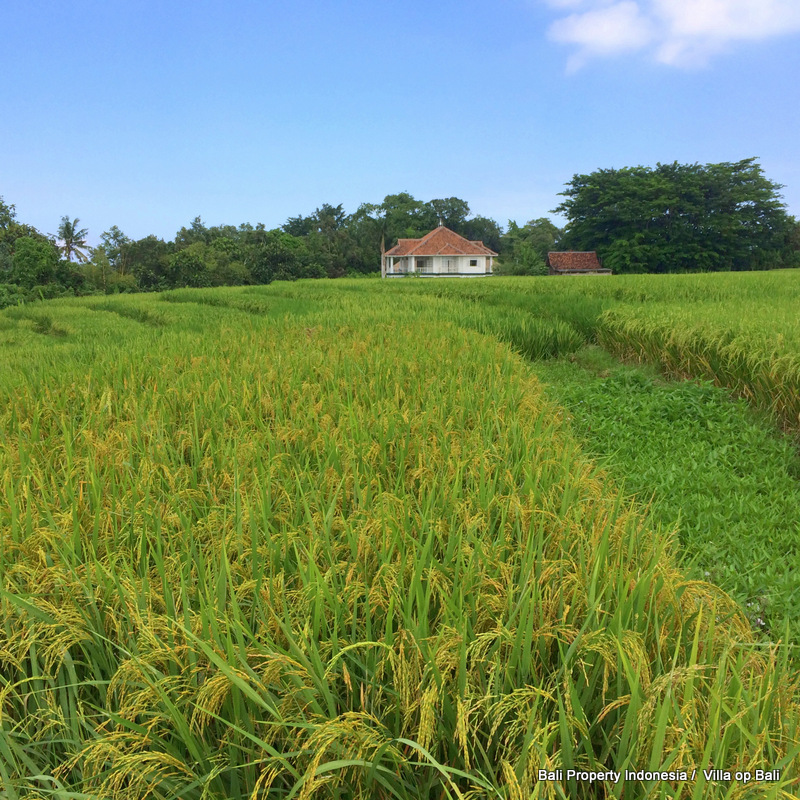 The land has a very nice slope which make it possible to have a great view of paddy field everywhere, the location is perfect if you need a private home or commercial villa just 15-30 minutes away from the trendy touristic centers of Seminyak and Canggu. 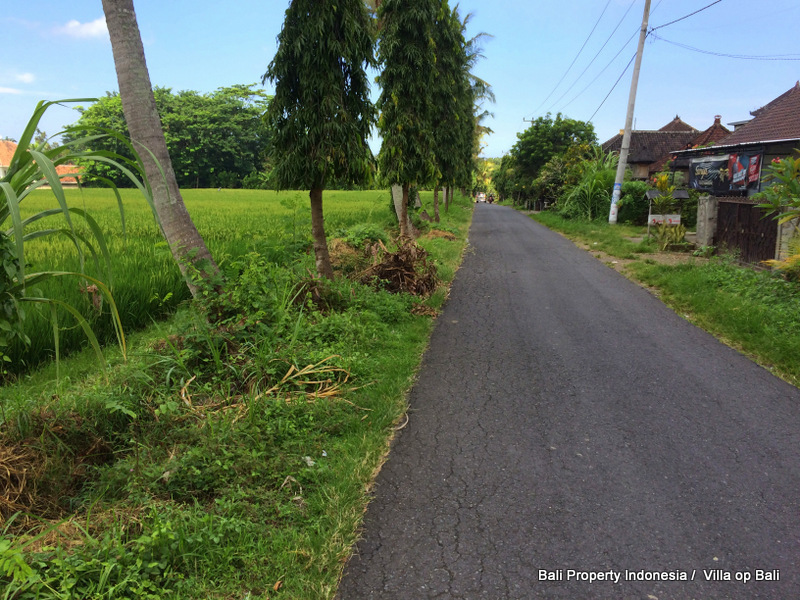 Belalang is a traditional Balinese village. Because of the river there will always be a free view and with a good architect this land can be transformed into a tropical paradise. 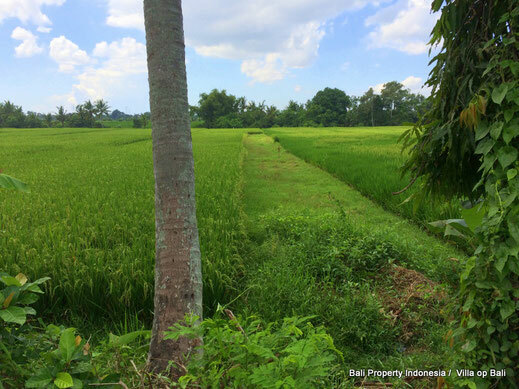 If you are a foreigner and prefer a leasehold construction a 80 years leasehold is possible.